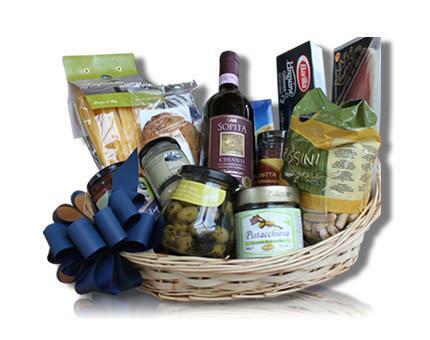 For the gourmet lovers with a sweet spot for Italy : a wicker basket filled with Italian gourmet specialities and a bottle (75cl) of Chianti. The basket is wrapped in stylish gift paper and is decorated with a fitting bow for the occasion. A wishcard with your own personal message makes the gift complete.We deliver this gift in the Benelux, France, Germany, Austria, Denmark. Order today before 3pm. for delivery tomorrow in the Benelux. Add 1 day for other countries.